You won’t find a more dedicated dentist in Virginia Beach than Dr. Marybeth Fasano. Since earning her Doctor of Medical Dentistry (DMD) degree in 1997, she has worked to earn her place among the top dentists in the Commonwealth. She has been recognized by the National Consumer Advisory Board in America’s Best Dentists and was voted Best Dentist in the eastern region of Virginia by readers of Virginia Living Magazine. Contact Dr. Fasano’s Virginia Beach dentist office today at 757-412-2235 to make your appointment. 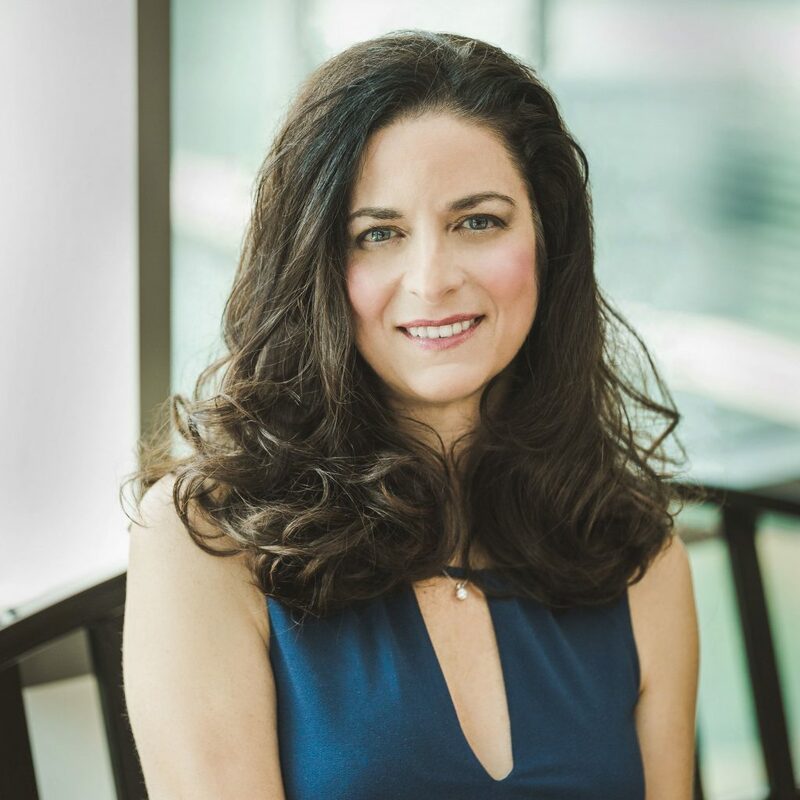 Dr. Fasano’s passion for helping others maintain optimal dental health saw her through studies at New York University and The University of Connecticut’s (UCONN) School of Dental Medicine, at the time ranked by USA Today as the top dental school in the nation. While many dentists seek to find a position in a practice after graduation, Dr. Fasano furthered her education and expertise with a general practice residency at the United States Department of Veteran Affairs Hospital in Hampton, in conjunction with Eastern Virginia Medical School. Dr. Fasano lives in the Hampton Roads area with her husband James, a Navy veteran. She is a member of the American Dental Association, Virginia Dental Association, and Tidewater Dental association, and has volunteered her services to various area charities, including Give-Kids-A-Smile Day and Norfolk Mission of Mercy.